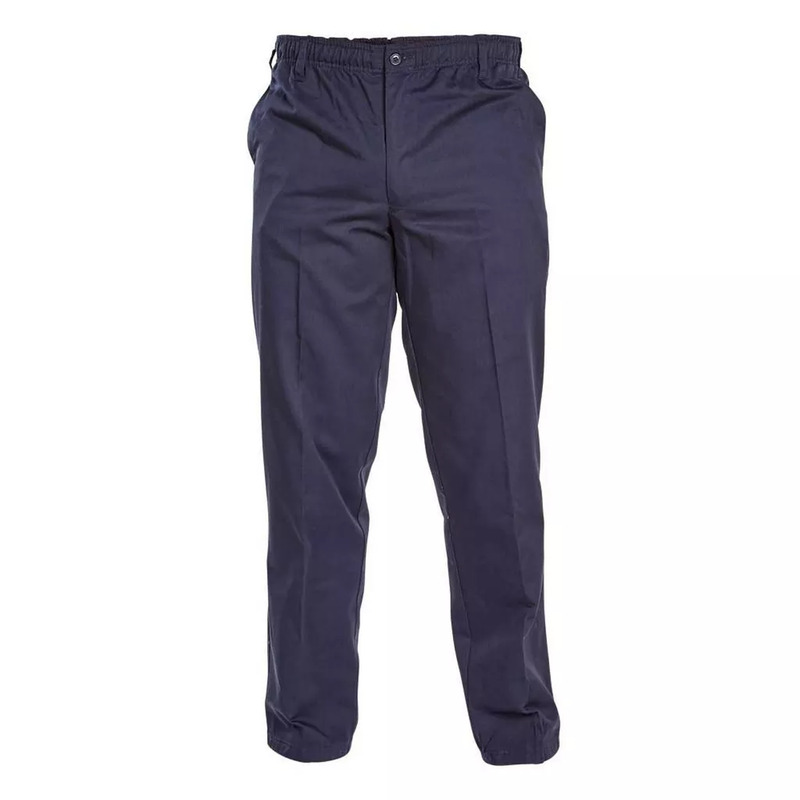 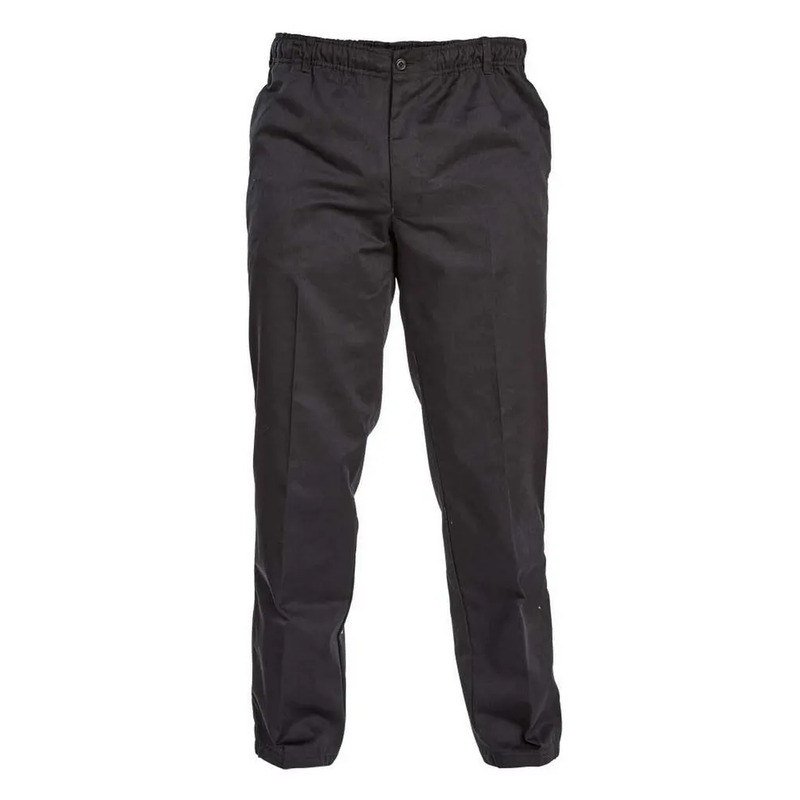 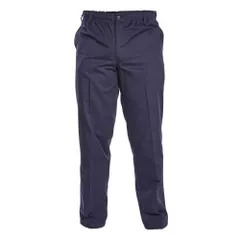 Fully elasticated waist rugby trousers. 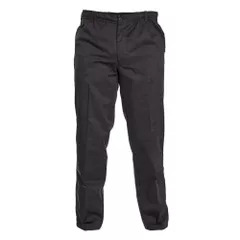 Full zip fly opening with drawstring tie. 80% Polyester, 20% Cotton Mix. 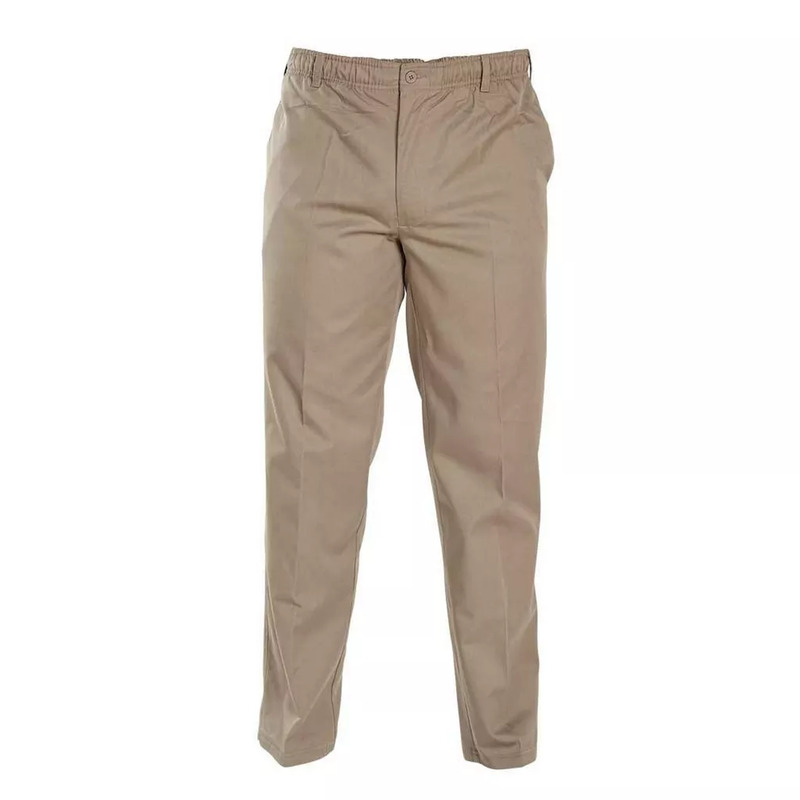 Inside leg measurements - Xtra Short:27in, Short: 29in, Regular: 31-32in, Long: 33-34in, XL: 38in.